Perfect business opportunity for you right here! 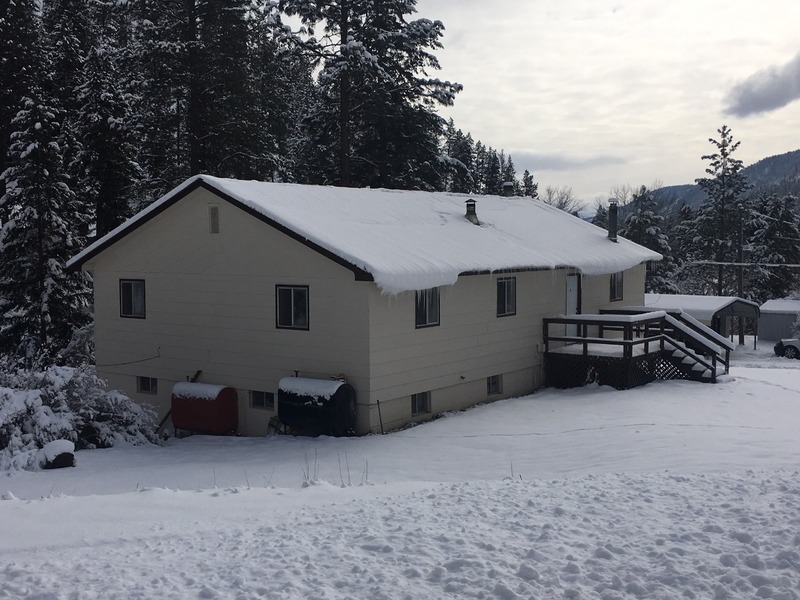 Check out three rental units that are now for sale in Superior, Montana! One of the estates on the property is a 1983 manufactured home with 1,440 square feet, 3 bedrooms and 2 bathrooms. There is an electric forced air furnace all on one level. Then you have the 1974 duplex which has 1,500 square feet on each floor. Both floors feature 3 bedrooms, 1.5 bathrooms with separate entries. There is an oil forced air furnace in this residence. Separate electrical meters for each unit. Great rental income, you can live in one unit and rent out the other two. This is an amazing investment property. Parcels are located inside the city limits of Superior, Montana and are close to all services. Near the Clark Fork River, Flat Creek, Quinn’s Hot Springs, Flathead Lake, Lolo National Forest, Lolo Hot Springs and so much more! Properties are shown by appointment only. Call Bessie at 406-822-4415, for more information or to schedule a showing. #32 Flat Creek Rd. Superior, MT. Priced at $175,000.